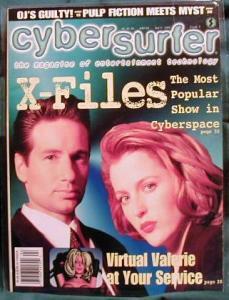 This is the CYBERSURFER MAGAZINE ISSUE #4 - APRIL 1996. 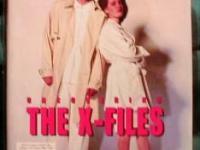 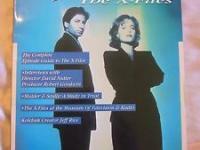 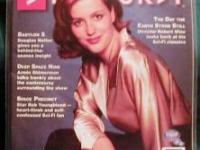 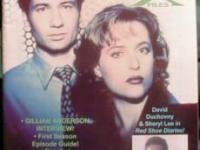 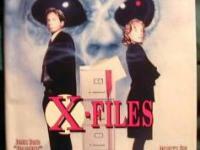 This magazine has a great cover with X_FILES' DAVID DUCHOVNY and GILLIAN ANDERSON! 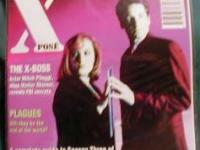 Main article is focused on "X-FILES - THE MOST POPULAR SHOW IN CYBERSPACE", plus articles on "Virtual Valerie at your service", "OJ'S Guilty! 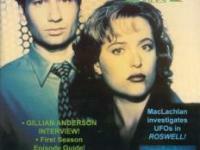 ", "PULP FICTION MEETS MYST", plus much more!